The Village at Anderson Mill located in Moore, South Carolina in Spartanburg County District 6. This Community is tucked up away, but so convenient to shopping, entertainment, education, Hwy 290 Corridor, I-26 and I-85. 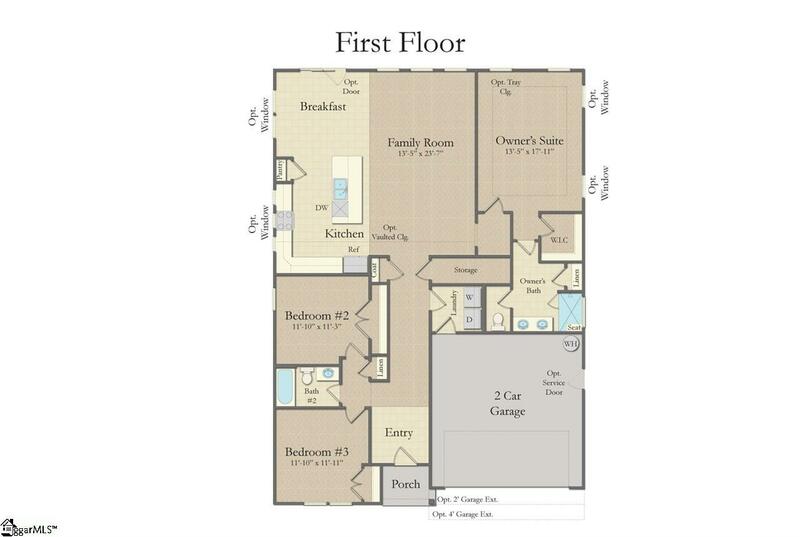 The Popular Cooper Floor plan offers 3 bedroom, 2 bath on the main floor plus a bedroom/bath and bonus upstairs. This home has an open floor plan with an abundance of light and space. The Kitchen is a chef's dream with Stainless Steele appliances and granite countertops. The owner's suite boasts a walk in closet and luxurious owner's bath with dual vanities. 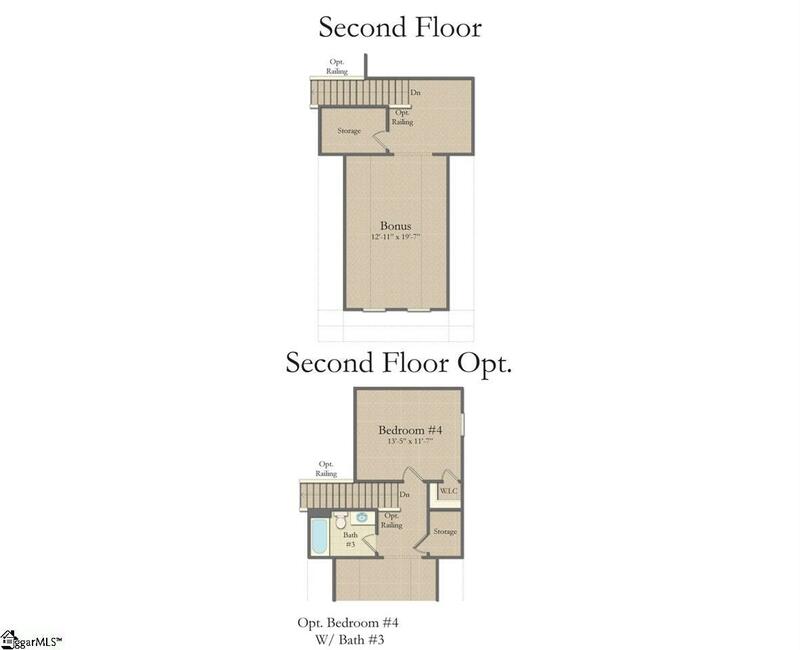 The two secondary bedrooms on the main floor share the hall bath and add nothing but perfection to the main floor living area. The Bedroom upstairs is ideal for a guest space or additional bedroom and the bonus room would make a great 2nd entertainment area. 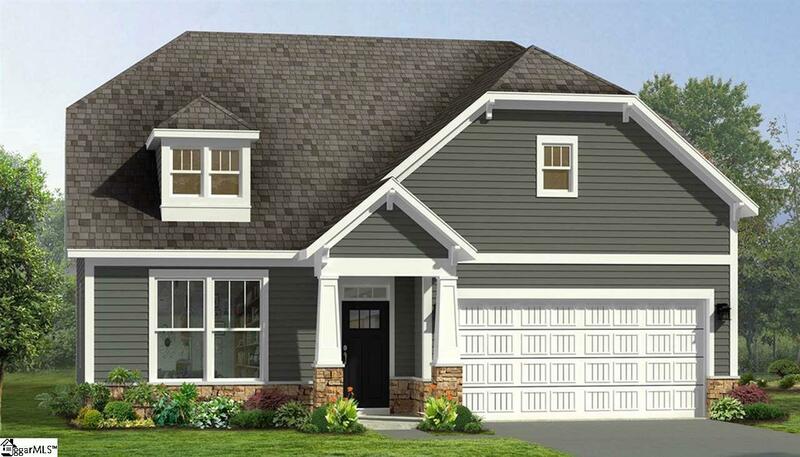 This home has so much to offer.